The Cache Module saves your page in an optimal version. Thus your page becomes faster, rises in the search engine rankings and lets also your visitors marvel. Crazy Caching Bug. The whole caching for the user nobody was much too strong and so, wrong user data were cached. In order to understand the fix, the problem must first be explained. The caching module caches every page for the Nobody. An optimized version of the rendered page is saved. Nobody is an unregistered user in QUIQQER, that meansNobody is also every visitor to your site. The problem with this is that, if, for example, an American comes to your site, an optimized version will be saved. Basically this is correct, but it is not correct for the country flag. I.e. if a European visits the site the next time, he has US as his country. This fix unfortunately needed an update from the core. Unfortunately there was no good way to find out the area in which the user is defined. Therefore, we first outsourced the part a bit and defined an identifier. The important part is <script id="quiqqer-user-defined">. The id assignment now allow other modules to access it better. The fix in the cache module was a bit more complicated. preg_replace_callback is structured as follows, the first argument is the search and if something is found, the callback function is executed (the second argument). The return value then overwrites the part which was found. Since the caching module aims at speed, DOM in PHP is completely unacceptable as a solution. Even with preg_replace_callback we have our concerns. Unfortunately we found no other way to fix this strange bug. Is it really so bad that the country in the cache isn't right? Yes, it is. We had the following situation for 3 months: From time to time legal notices for Europeans were displayed and sometimes not. But when you logged in to the system it worked. When you logged out, every second time it worked and sometimes it didn't. In addition, the error was then two weeks no longer present and then suddenly again. Thank you for your contribution @pcsg-dev and I can see that it takes efforts to understand and fix the problems even the fix may not look complicated. 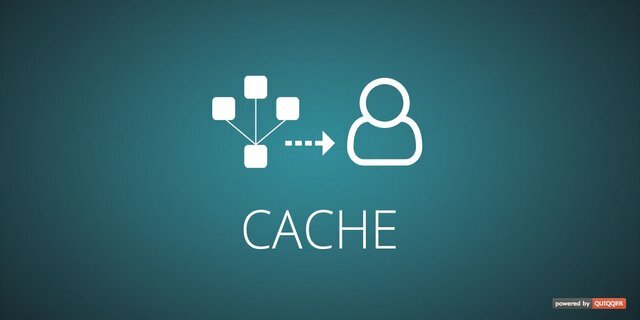 For the caching, it is expected that the users coming from different regions should be cached into different places. You can take country-code to differentiate the path of the caching. You might want to use third party caching plugins or services such as Cloudflare. The pattern (reg) you are looking for may be too strict? Have you considered extra spaces/single quotes in the following? no there is no problem. the part comes directly from the core. 99% of the template designers use the quiqqer header. those who don't use it, need to know exactly what they are doing. the thing is, there are more things in the template header, like meta specifications, title etc. so this is a general template specification for template designers.